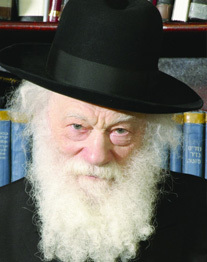 Ezras Yisroel is honored to have had the strong support and guidance from Moreinu HaRav Pam, Zt'l. 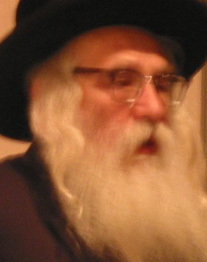 We are also recognized and endorsed by most of the today's leading Torah authorities. We are proud to display some of the many letters of approbation we have received from these luminaries.